The atmosphere of the meeting between the Sovereign Prince and the President of the French Republic was warm and relaxed. Both Heads of State wished to give fresh impetus to the friendly relations that unite France and the Principality of Monaco. H.S.H. 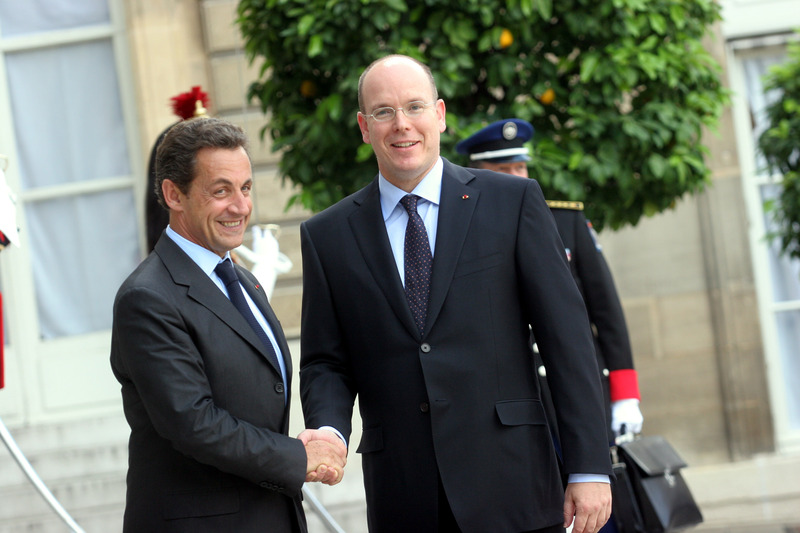 Prince Albert II and Nicolas Sarkozy discussed the Euro-Mediterranean project in particular, a project in which Monaco will participate and which it will support, as well as environmental policy. 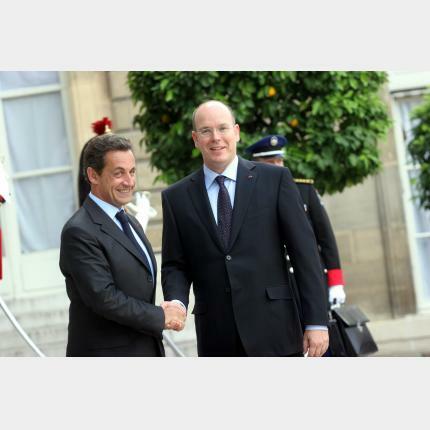 The President of the French Republic accepted the Sovereign Prince's invitation to make an official visit to the Principality. The date is soon to be set.